A migraine is a neurological condition that is very common around the world. Migraines affect over 1 billion people worldwide, making migraines the 3rd most prevalent illness globally. 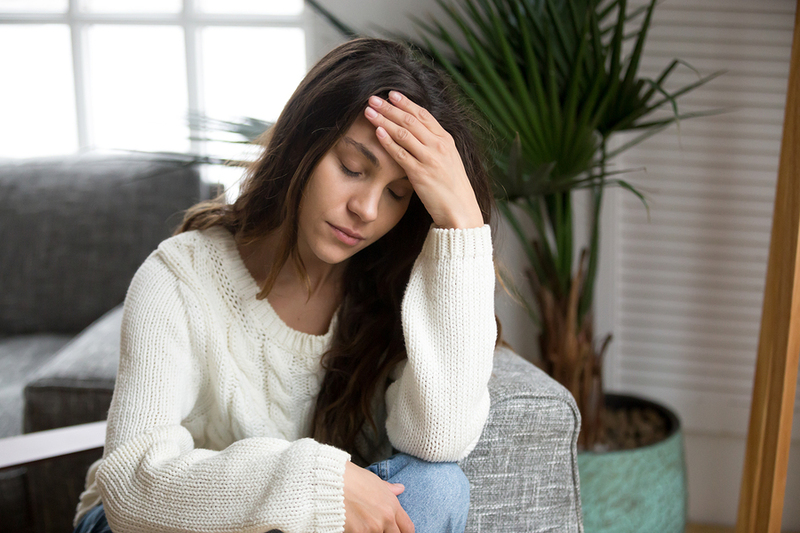 Migraine symptoms vary from person to person and with each episode, with their frequency ranging from one or two episodes a month to more than 15 times in a month. 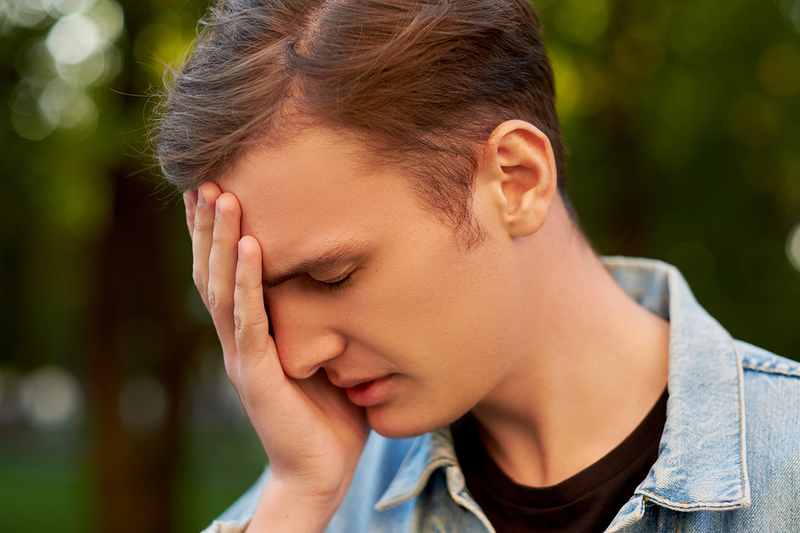 When migraines occur with a high frequency, they are considered chronic, and over 4 million people experience this. There are multiple phases of subset symptoms that individuals go through when it comes to migraines, as they are more than just a bad headache. Mood changes – feeling irritable, anxious, depressed, etc. Mood changes – these can often swing in the opposite direction of the prodrome phase. If before the onset of an attack you feel depressed or anxious, the postdrome might bring feelings of euphoria or well-being. Anyone who deals with migraines, whether their experience is occasional or chronic, is most likely going to pursue some form of pain relief or strategy to prevent future episodes from happening. 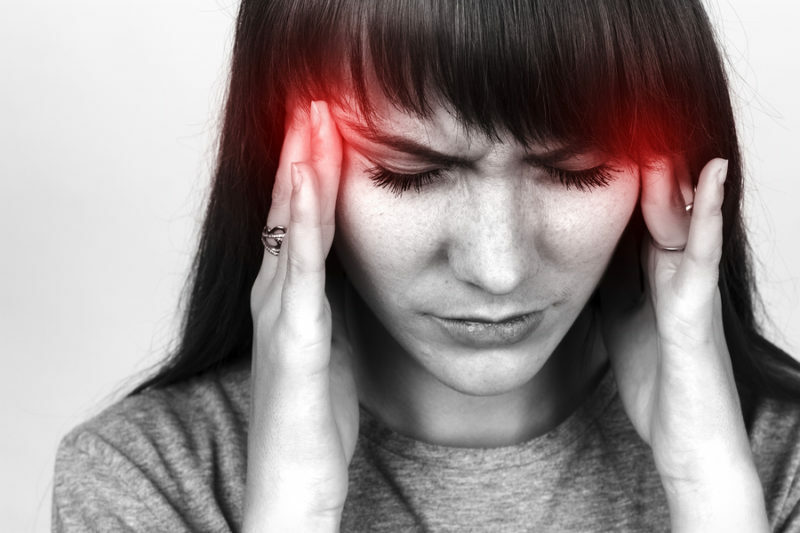 Upper cervical chiropractic care has given hope and relief to migraine sufferers by administering a natural, lasting solution for managing this condition. They do this by focusing on the alignment of the uppermost vertebrae in the spine (the upper cervical area). The reason this is so effective is that when these top two vertebrae in the neck misalign, it causes upsets to the nervous system that have been linked to migraine patients’ ongoing condition. Resolving these kinds of misalignments has been the source of much relief for many migraine sufferers. Provide support for the head. Provide the wide range of movement so our heads can look left to right, up and down, and tilt to bring your ear to the shoulder on each side. Protect the brainstem, a critical part of your body’s central nervous system that relays signals between the brain and body. Due to their vital and unique purposes, these bones in the upper cervical spine are shaped very differently from the rest of the bones in the spinal column. Unfortunately, their design also leaves them more susceptible to misaligning from an accident or injury, or from daily wear and tear over time. The problem with misalignments in this area is that they can irritate the brainstem (where the trigeminal nerve originates) and lead to muscle tension and spasms in the neck (a very common migraine symptom). 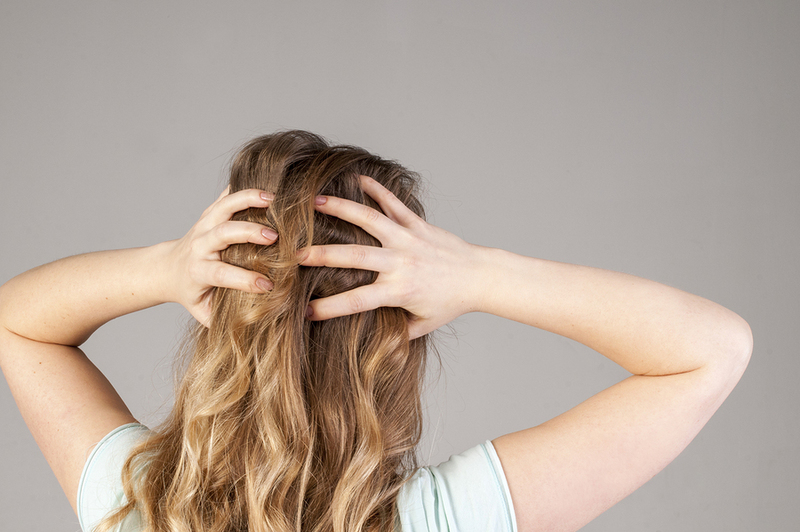 From here, migraines and many of the other phase-based symptoms can develop. However, there is hope with upper cervical chiropractic care, which is designed to restore proper alignment, making way for the body to naturally heal and return to its optimal function. Since an atlas misalignment is so specific, we are sure to provide care that is personally tailored to each of our patients. Since upper cervical adjustments are so precise, it makes it possible for them to be done in a gentler manner, without the need for aggressive styles of adjusting. This customized style of adjusting corrections means a longer-lasting correction than the less-specific adjustments provided by general chiropractors. Our upper cervical technique gives migraine sufferers the lasting relief they are in search of. 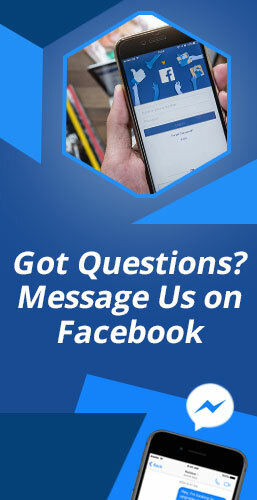 We would love to speak with you about any of the information you have just read about, and share how we can help you with your condition.